Our friends at Guaranty RV are here once again showcasing a wide variety of RVs! 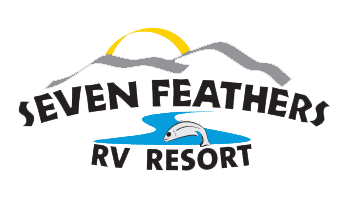 There are 150+ RVs here total at Seven Feathers RV Resort and at the Seven Feathers Casino Resort so you are sure to find one that fits your needs. Stop by today or before September 3rd and check them out!